Hall of Fame pitcher Nolan Ryan established records with his 5,714 strikeouts and seven no-hitters during his 27-year Major League Baseball career. 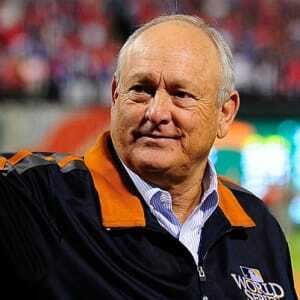 Born in 1947 in Refugio, Texas, Nolan Ryan began his Major League Baseball career with the New York Mets in 1966. He hit his stride after a 1971 trade to the California Angels, earning renown as a top strikeout pitcher on the strength of an overpowering fastball. Over the course of his 27-year MLB career, Ryan recorded more than 300 wins and established records with his seven no-hitters and 5,714 strikeouts. 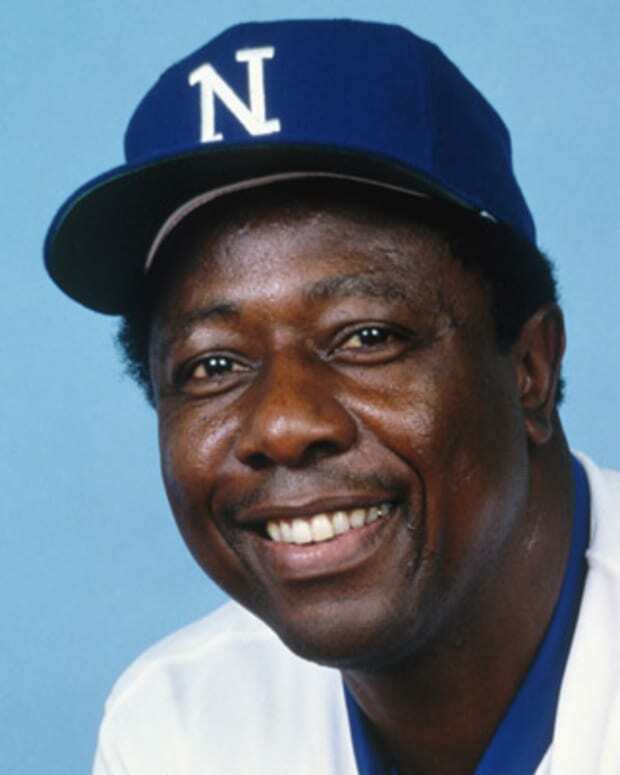 Elected to the Baseball Hall of Fame in 1999, he later became president and CEO of the Texas Rangers. Lynn Nolan Ryan Jr. was born on January 31, 1947, in Refugio, Texas, to Lynn Nolan Ryan Sr. and Martha Lee Hancock Ryan. Six weeks after their youngest child&apos;s birth, the family moved to Alvin, Texas, a quiet area on the outskirts of Houston. Ryan developed a love for hunting and ranching as a child, and for several years he woke up early to roll and deliver copies of The Houston Post. Ryan also developed a love for baseball. He began playing in the Alvin Little League at age 9, providing a taste of things to come by throwing a no-hitter and making two All-Star teams. By the time he joined the varsity team at Alvin High School, he was already known for his unusual arm strength. 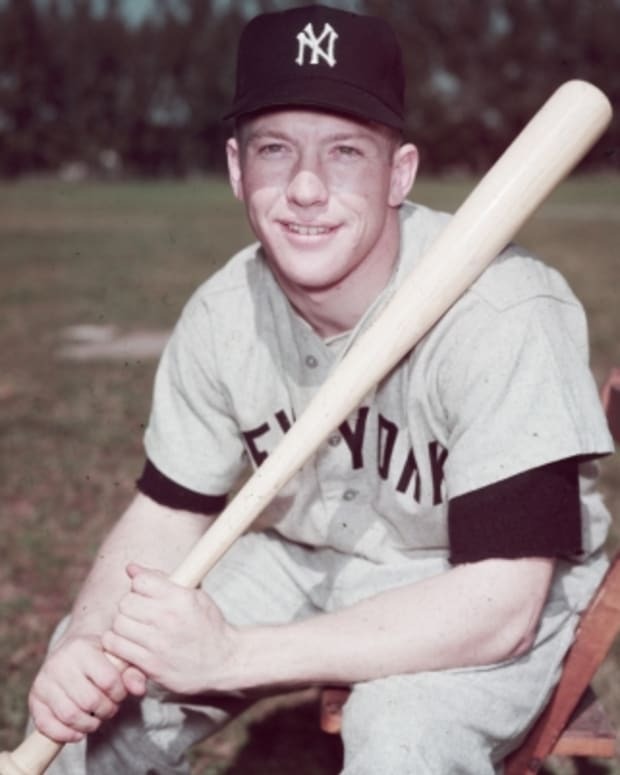 His sizzling fastball caught the attention of New York Mets scout Red Murff, and Ryan was eventually selected in the 12th round of Major League Baseball&apos;s 1965 amateur draft. Nolan Ryan began his professional career in Marion, Virginia, in the Appalachian Rookie League. 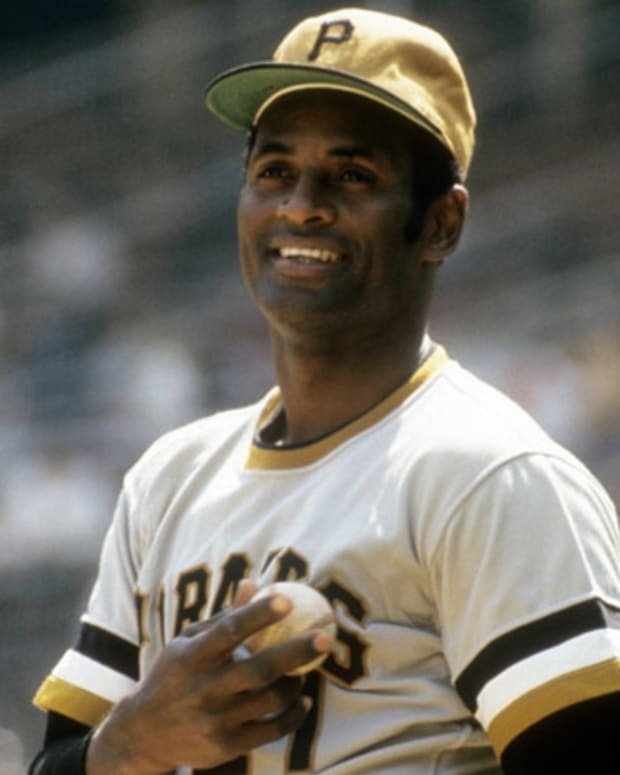 He impressed the organization to the point where he was allowed to appear in two games with the Major League team in 1966, though he demonstrated that he was still very much a raw talent. 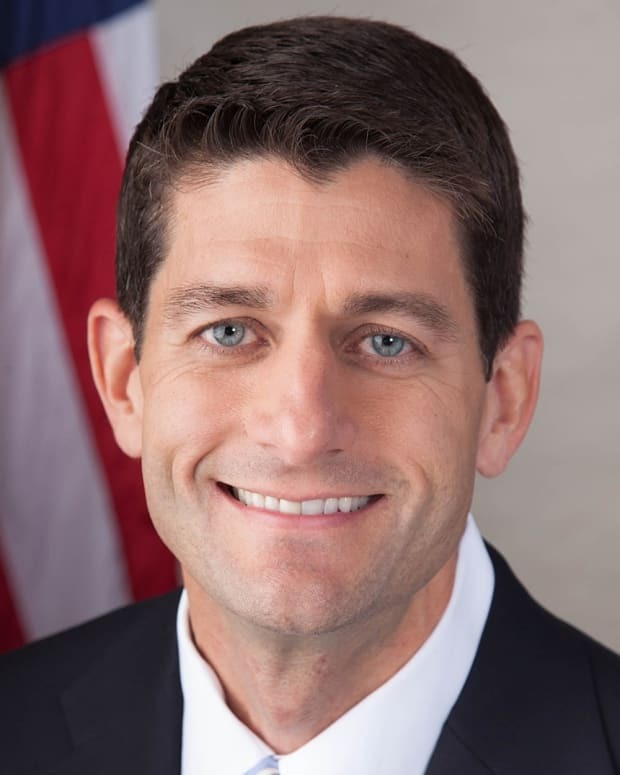 Ryan failed to make significant progress in 1967, as he served a six-month Army Reserve obligation and sat out for most of the baseball season with an arm injury. Back in the Majors for good, Ryan posted a solid 3.09 ERA in 1968. 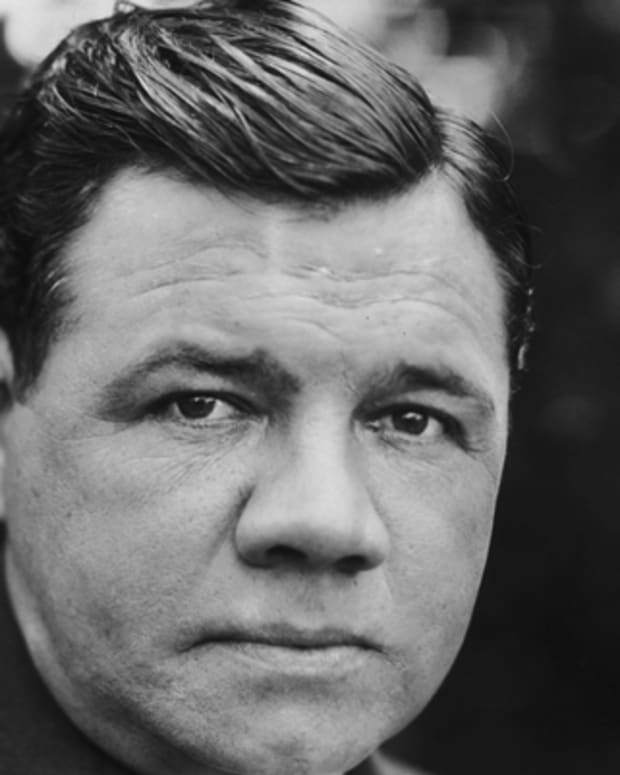 The following year, he helped the Mets upset the heavily favored Baltimore Orioles in the World Series with his stellar relief pitching in Game 3. He was nicknamed the "Ryan Express" by the New York media, a play on the speed of his fastball and the 1965 movie Von Ryan&apos;s Express. Despite his overwhelming potential, Ryan struggled to command his pitches, and he was traded to the California Angels in December 1971. It was a career-changing move for the young righty, who hit his stride under the tutelage of Angels pitching coach Tom Morgan. Ryan recorded 19 wins, a 2.28 ERA and an eye-opening 329 strikeouts in 1972, the first of 11 times he would lead his league in that category. 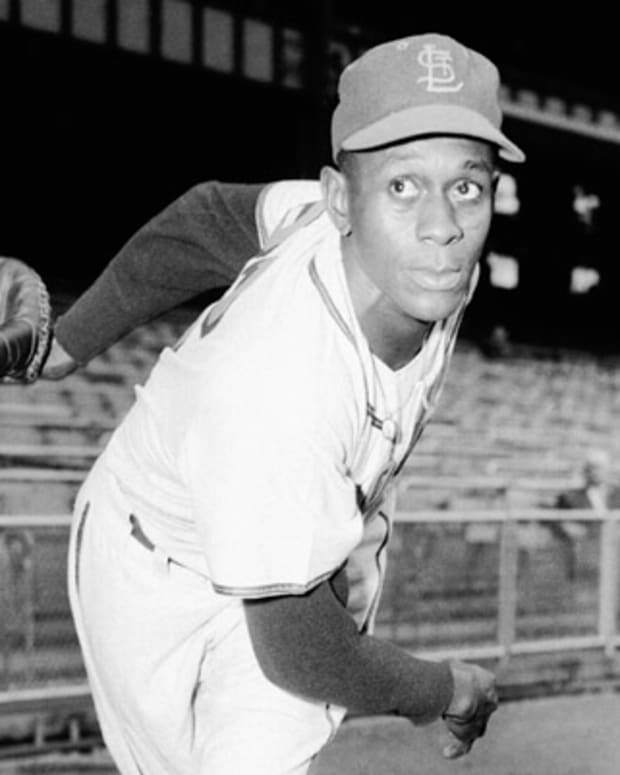 The following year, he threw two no-hitters and finished with a Major League-record 383 strikeouts, besting the previous mark of his idol, Sandy Koufax, by one. Ryan was still notably wild — he would go on to lead his league in walks eight times and in wild pitches six times — but by then he had honed a sharp curveball to keep hitters off balance. Furthermore, his fearsome fastball had prompted an official attempt to gauge its speed. In August 1974, an infrared radar twice timed Ryan at 100.9 miles per hour. Although several pitchers have since recorded higher speeds, changes to measuring devices and angles have led to estimates that Ryan really threw upwards of 107 mph, which would still be a record. After the 1979 season, Nolan Ryan signed a contract with his hometown Houston Astros that made him the first Major Leaguer to earn more than $1 million annually. While some questioned whether he deserved that distinction, Ryan continued to prove a top draw and a uniquely dominant pitcher. In September 1981 he again surpassed Koufax with a record fifth no-hitter, and he finished the strike-shortened season with an MLB-best 1.69 ERA. In early 1983, Ryan wiped another famous name out of the baseball record books by recording career strikeout No. 3,509, eclipsing the total of early 20th century star Walter Johnson. The advancing years seemed to have little effect on Ryan&apos;s blazing fastball. In 1987, at the age of 40, he led the National League with a 2.76 ERA and 270 strikeouts. After signing with the Texas Rangers, he topped 300 strikeouts for the sixth time in a season in 1989. The following year, he threw another no-hitter and became just the 20th pitcher to reach 300 career wins. In 1991, he added to his record with his seventh and final no-hitter. Ryan&apos;s arm finally gave out at the end of 1993, marking the conclusion of one of Major League Baseball&apos;s most storied careers. Along with the no-hitters, Ryan established records with his 5,714 strikeouts and 12 one-hitters, and his 773 games started and 27 big league seasons are both tops in the modern era. He also finished with the dubious career record of 2,795 walks, nearly 1,000 more than anyone else, and fell just short of becoming the third pitcher to lose 300 games. Remembered for his overpowering fastball and remarkable longevity, Nolan Ryan breezed into the Baseball Hall of Fame in 1999 with 98.8 percent of the vote, then the second-highest percentage in the Hall&apos;s history. 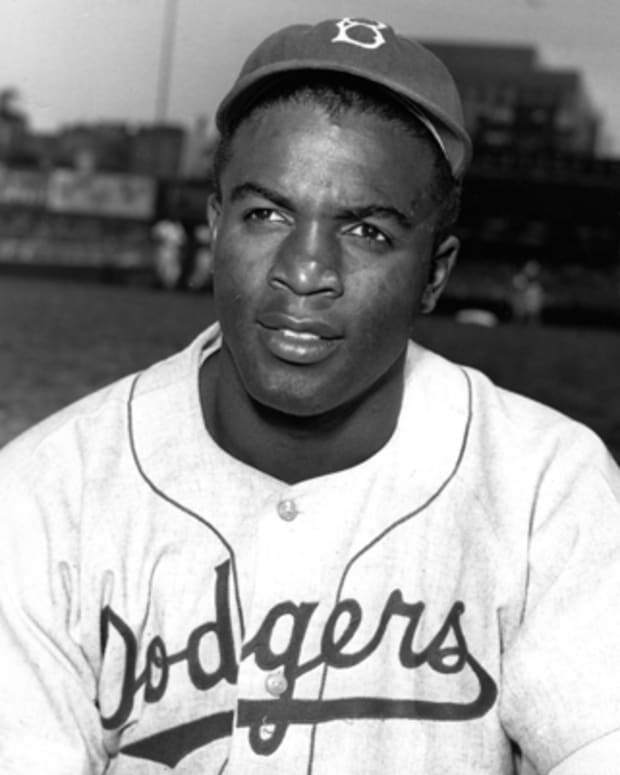 Outside of African-American pioneer Jackie Robinson, he is the only player in Major League Baseball to have his uniform retired by three different teams. 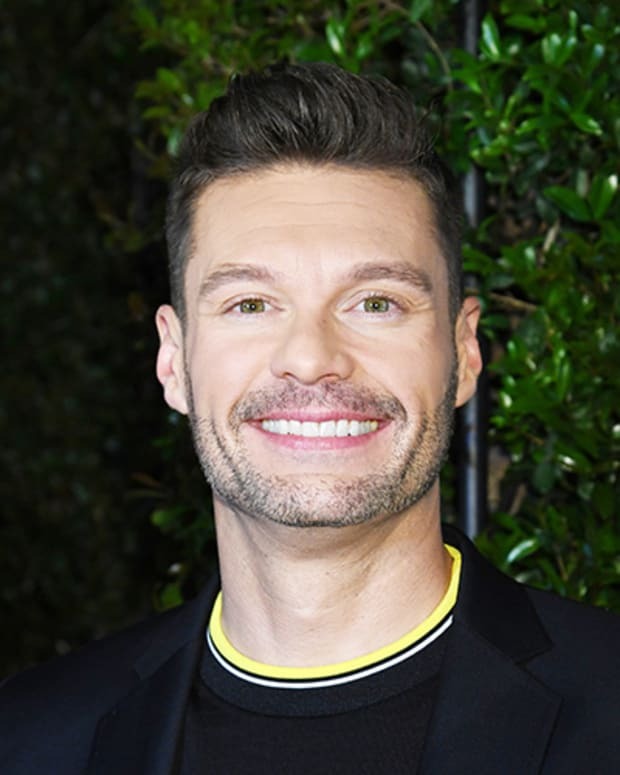 Remaining active in the sport, Ryan became a special assistant to the Texas Rangers and Houston Astros, and co-founded an ownership group that purchased two minor league teams. He was named president of the Rangers in 2008, and held the position of team CEO from 2011 through the end of the 2013 season. In 2014, he returned to the Astros as a special assistant. Outside of baseball, the pitching great has launched the Nolan Ryan Foundation and a beef brand. Married to wife Ruth since 1967, he has three children: Reid, Reese and Wendy. The two sons followed in their dad&apos;s footsteps by pitching at the collegiate level, and Reid later ascended to the position of Astros team president.